Introducing IDW's Greatest Hits! One-dollar versions of key issues and launch-points from your favorite IDW books! 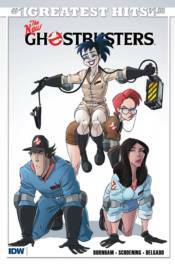 Think the new movie is the first time we've seen female Ghostbusters? Think again!